Raise Your Profile is a 100% not for profit company. With over 18 years experience working with charities, we have an in-depth understanding and expertise to build real solutions for charities. We provide systems, platforms and events all 100% free to charities. Our primary aim is to cut out the middle man and put the charity itself in control. Our mission is to help charities succeed. A community consisting of 1000s of charity supporters. The CRM reinvented specifically for the charity world. Customer Supporter Relationship Managment. The most powerful and fastest version of Donation Manager. An event bringing UK charities together, designed to encourage collaboration between them. An unlimited number of websites for every UK charity. A free effective website for UK Charities. iPhone app released for fundraisers. A powerful system enabling charities to take online donations through their website, Facebook, email and much more. Changing the world of online giving. The UK’s first charity fundraising platform to enable charities to take online donations directly with no middleman holding the money. The UK’s first free gift aid claiming system to be approved by HMRC for claiming gift aid online. 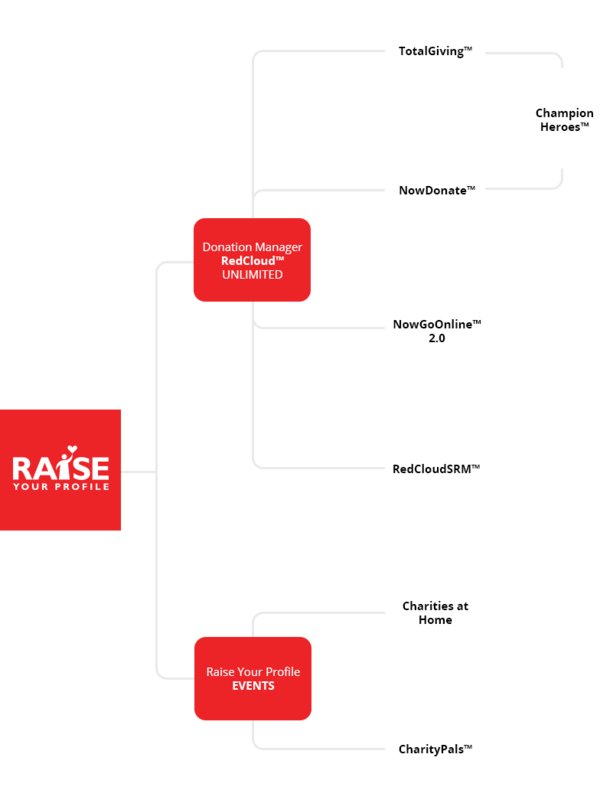 Donation Manager enables charities to manage all online and offline donations. Claim gift aid, manage supporters, administer appeals and more. Free to all UK registered charities. ©2019 Raise Your Profile Ltd. All rights reserved.